Jeffrey Kaiser, MD, is the chief of Neonatal-Perinatal Medicine at Penn State Children's Hospital. He is a professor at Penn State College of Medicine in the departments of Pediatrics and Obstetrics and Gynecology. Dr. Kaiser received his bachelor's degree in biological sciences from the University of Chicago and a master's in the sociology of education from Johns Hopkins University in Baltimore. He is a graduate of the University of Maryland School of Medicine in Baltimore and completed a pediatric residency at Mount Sinai School of Medicine in New York City. He also completed two years of an obstetrics and gynecology residency at Mount Sinai. Dr. Kaiser completed his fellowship in neonatal-perinatal medicine at Parkland Hospital at the University of Texas Southwestern in Dallas. He has written more than 65 peer-reviewed papers. He was previously on faculty at the Texas Children's Hospital/Baylor College of Medicine and, before that, Arkansas Children's Hospital/University of Arkansas for Medical Sciences in Little Rock, Ark. At both institutions, he served as director of the therapeutic hypothermia program for the treatment of perinatal hypoxic-ischemic encephalopathy. 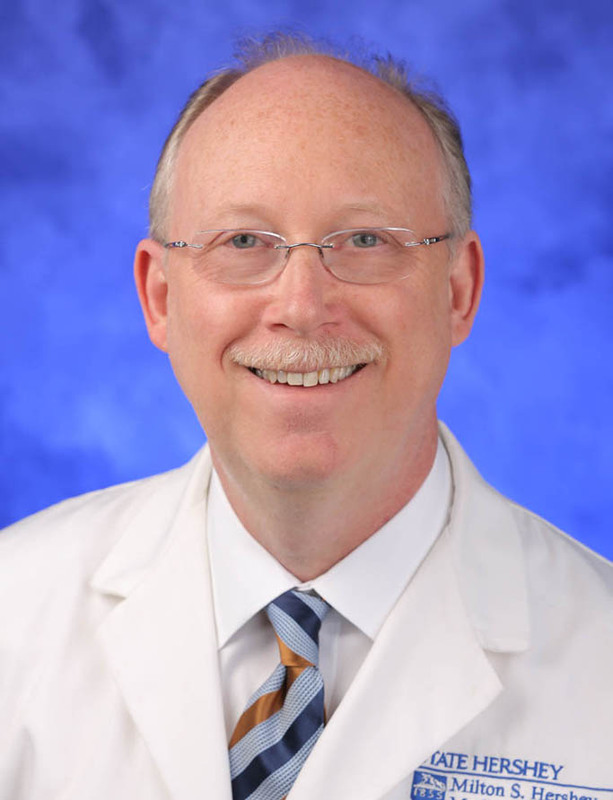 Dr. Kaiser is the inaugural holder of the Kenneth V. and Eleanor M. Hatt Professorship of Neonatal Medicine since 2018. Dr. Kaiser was a National Institutes of Health (NIH)-funded clinical researcher, studying physiological disturbances associated with neonatal intraventricular hemorrhage. He was the first investigator to show that progressively increasing PCO2 is associated with progressively impaired cerebral autoregulation in sick premature newborns and is associated with more intraventricular hemorrhage. Dr. Kaiser was also the site principal investigator for several neonatal neurology NIH multicenter trials. His current research focus is on neonatal hypoglycemia. He created controversy when he reported that transient neonatal hypoglycemia was associated with lower test scores in reading and math in 10-year-olds. Additionally, he used data from the original cooling trial, the CoolCap Study, to show that hypoglycemia and hyperglycemia in infants with hypoxic-ischemic encephalopathy had worse outcomes than those with normoglycemia; and that only infants with hyperglycemia appear to benefit from cooling. He holds a patent for a neonatal bilisui, serves on many pediatric and neonatal-perinatal medicine committees and has mentored more than 35 trainees and junior faculty, with seven mentees receiving NIH funding. Dr. Kaiser is regularly sought after as a regional, national and international lecturer. He is currently a research mentor to one neonatal-perinatal medicine fellow.